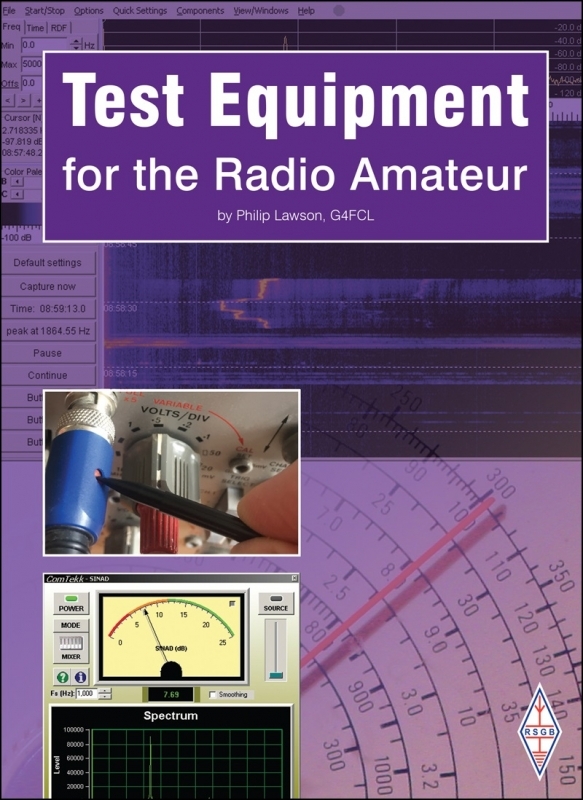 This book is aimed at the radio amateur, listener and electronic enthusiast who wants to make a variety of measurements without necessarily spending a fortune on expensive test equipment. It is a very practical book, designed to help you develop care and skill in making the most common and important measurements, quickly, safely and affordably. In this new fifth edition of Test Equipment for the Radio Amateur, the reader will find, for the first time, extensive links to internet sources for access to the very latest information on construction projects, equipment and measurements. The sections on commercial and home-brew equipment have been separated for clarity, new items added and some dated items removed. Timeless reference data has been retained; some items of technical theory have been given their own section, and extended, for those who wish to deepen their understanding of these areas. Written in an extremely readable style this book represents a significant update to, and restructuring of, the previous edition. This book is designed to give an overview of how each item of test equipment works, what it can be used for and even how much it might cost. Many general measurements, plus specific measurements on transmitters and receivers, are described in detail. Matters such as the effect of the test equipment on the circuit to be measured are especially considered, so that the measurement results may be interpreted correctly. A large section of the Test Equipment for the Radio Amateur is devoted to home construction, as it is frequently possible to make an extremely useful item of test equipment for a fraction of the price of its commercial counterpart, and there is the added benefit of the practical skill and learning that comes with such a construction project. 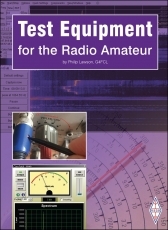 Test Equipment for the Radio Amateur is a practical guide to getting the most out of your equipment and understanding exactly how your station is performing. It is simply a must have book for every radio amateur.